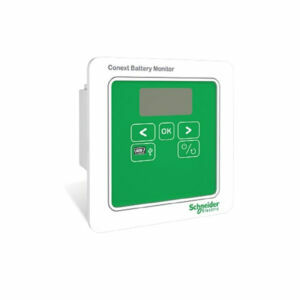 Conext XW+ Battery Monitor - Solacity Inc. The ConextTM Battery Monitor displays hours of battery based runtime and determines battery bank state of charge. 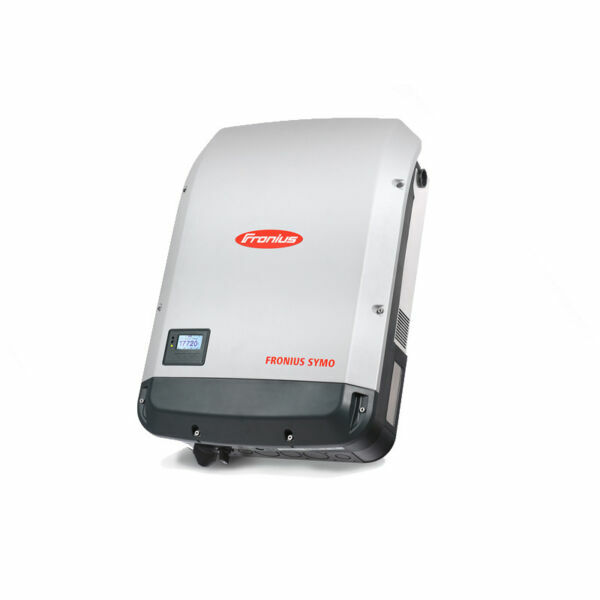 It shares key battery bank parameters with Conext XW+ inverters/chargers, improving overall system performance of 24 and 48 Volt battery banks. The monitor detects battery string imbalance using innovative mid-point sensing technology, providing time to address the issue before performance is significantly impacted. 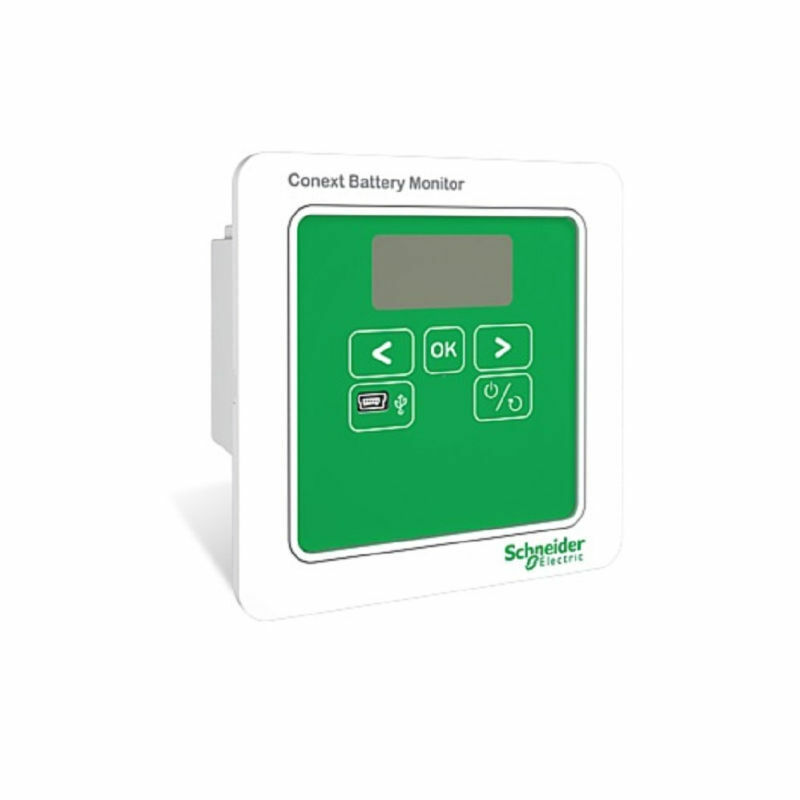 The Conext Battery Monitor features built‑in data logging and a local display to selectively show the voltage, current, consumed amp‑hours, remaining capacity, and remaining hours. The same information and battery bank data is reported by ComBox and distributed to other Conext devices such as XW+ inverter/chargers, MPPT charge controllers, Automatic Generator Start modules, and System Control Panels via Xanbus network connectivity. This data logging and sharing works to significantly enhance the performance of the overall system. 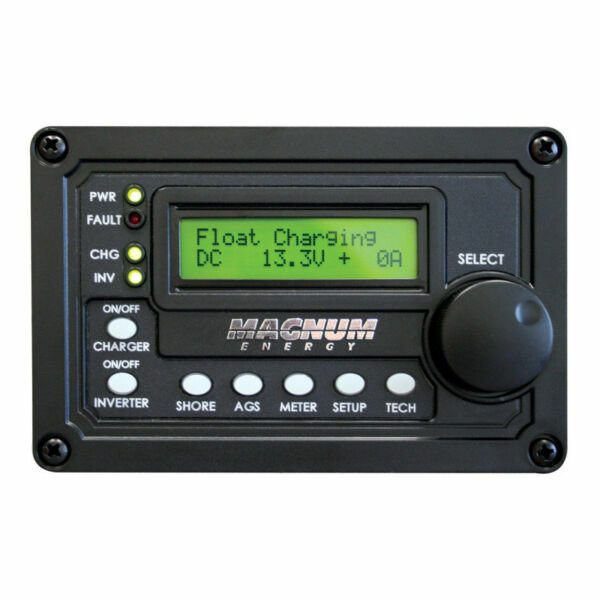 The Battery Monitor is designed for efficiency and reliability. It is installed onto a wall mount, DIN-rail mount or panel mount for easy access for both use, and maintenance.